Gerber Technology, globally renown company in the fashion and apparel industry, announced two acquisition last week. Based in Connecticut in the USA, Gerber Technology is owned by AIP, a New York based, global private equity firm specializing in the technology sector. The company delivers software and automation solutions that help apparel and industrial customers improve their manufacturing and design processes and more effectively manage and connect the supply chain, from product development and production to retail and the end customer. Gerber Technology has acquired San Francisco based Avametric. 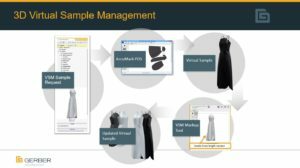 Avametric develops cloth simulation technology and enables fashion brands to deliver highly accurate 3D renderings of their products on customizable avatars for e-commerce and augmented reality (AR) applications. 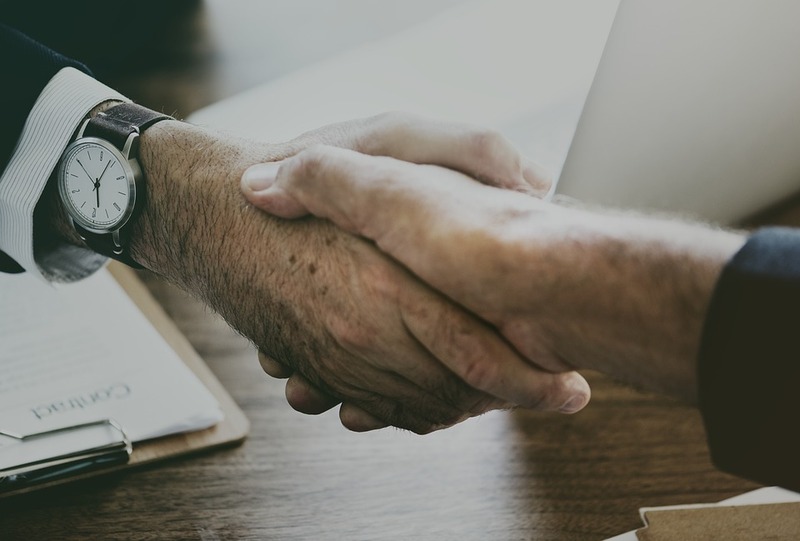 The acquisition follows 12 months of collaboration between the companies after Gerber announced in November 2017 they would be integrating Avametric’s fabric simulation engine into their AccuMark® 3D platform. «Avametric’s strengths and capabilities are the perfect complement to our fully integrated software portfolio. They have the industry’s best talent pool of scientists, designers and developers for 3D» said Karsten Newbury, SVP and GM of Software at Gerber Technology. «Now we are able to connect consumer-facing virtual try-on software with our AccuMark and YuniquePLM® platforms to deliver an end-to-end workflow. This allows our customers to provide their consumers personalized products “on demand”. The deal will also help us to continue to accelerate our 3D developments for our large user base globally». With the integration of Avametric’s fabric simulation engine into Gerber’s AccuMark® 3D platform, you have a complete virtual sampling capability with AccuMark 3D helping you to reduce your physical samples by up to 50%. «We believe consumers are adopting a virtual try-on experience that accurately portrays the fit they are looking for» said Ari Bloom CEO, Avametric. «Our partnership with Gerber is helping us to bridge this confidence gap. Combined with the AccuMark suite and other Gerber products, we can now offer customers a personalized, on-demand shopping experience that significantly compresses the time to market». The launch of a cloud-based subscription program in North America for AccuMark, the industry-leading pattern design, grading, marker making and production planning software. The launch of YuniquePLM V8 cloud software, which includes a completely new and highly-intuitive user interface. The launch of additional subscription options early in 2019 allowing users to bundle together Gerber’s software products as subscriptions (SaaS), making their solutions accessible and affordable for everyone, from start-up to full-scale global fashion and apparel brands. A partnership with ExactFlat for non-apparel applications, integrating AccuMark which will allow a user to open any 3D model and convert 3D to 2D patterns which can be passed into and modified in AccuMark. 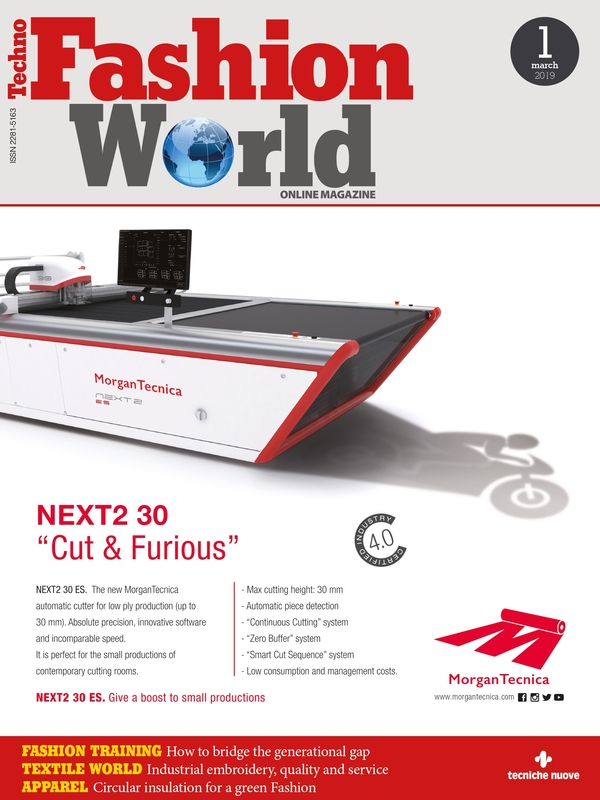 Gerber Technology has also acquired MCT Digital, adding modular laser cutting technology to their existing industrial strength finishing solution hardware and software portfolio. The addition of MCT’s high-end large format cutting builds on Gerber’s heritage in the sign & graphics and packaging industries, as well as giving Gerber a key technology platform to serve its industrial markets. MCT and Gerber are both recognized providers of integrated software and hardware solutions. Their track records of 30 and 50 years respectively have delivered innovative technologies that has transformed the way their customers work. «The product leadership, engineering and technical knowledge of these two companies creates countless opportunities to help our customers improve their productivity, streamline their workflows and improve overall efficiency» said Scott Schinlever, president and chief operating officer, Automation Solutions for Gerber Technology. Gerber’s financial strength, global service, support network and long-standing customer relationships, coupled with MCT’s portfolio of print-to cut software and finishing technology has the company well positioned to empower their customers in the many markets it serves, and to also position them to fully exploit high-speed digital printing which continues to change many industries.